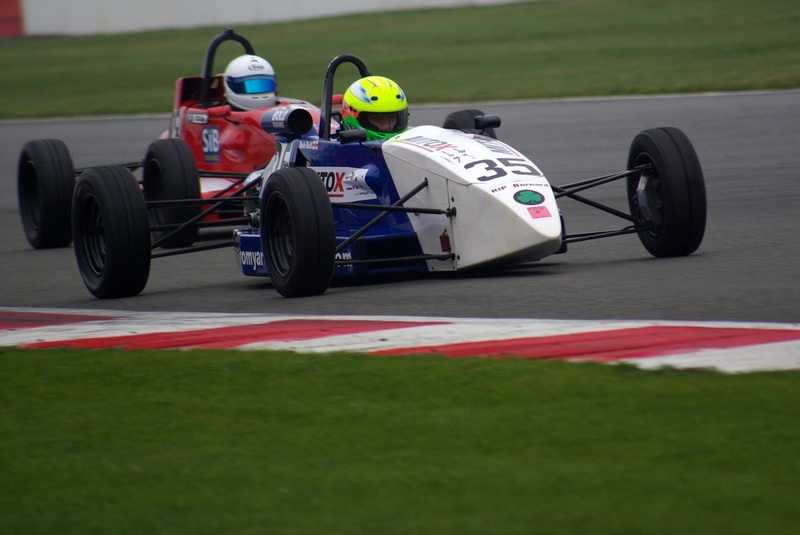 Upgraded from the championship winning SC10 in 2016, raced by Jason Cooper at the Formula Ford Festival and by Thomas Capezzone at the Walter Hayes Trophy and Superseries round at Brands Hatch. 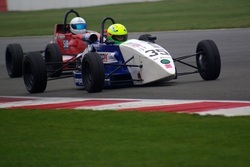 Sister works car to that campaigned by Luke Cooper in the BRSCC National and Castle Combe championships. Alan Coopers successful car, owned since 1995, raced by Alan until 1999. Multiple class and overall wins with team over past 18 years. More recently campaigned by Rob Hall, Luke Cooper, Tom Hunter Jnr and Freddie Hunt. Swift SC92F is ready to win class, and still capable of overall wins. Multiple Castle Combe Pre90 championship winning car with Hugh Elliot and Jim Hamilton. More recently raced by Jason Cooper to 6th (1st Pre90) in 2011 Castle Combe Carnival and 16th (2nd Pre90) in 2011 Walter Hayes Trophy. Ready to win a Pre90 Championship.